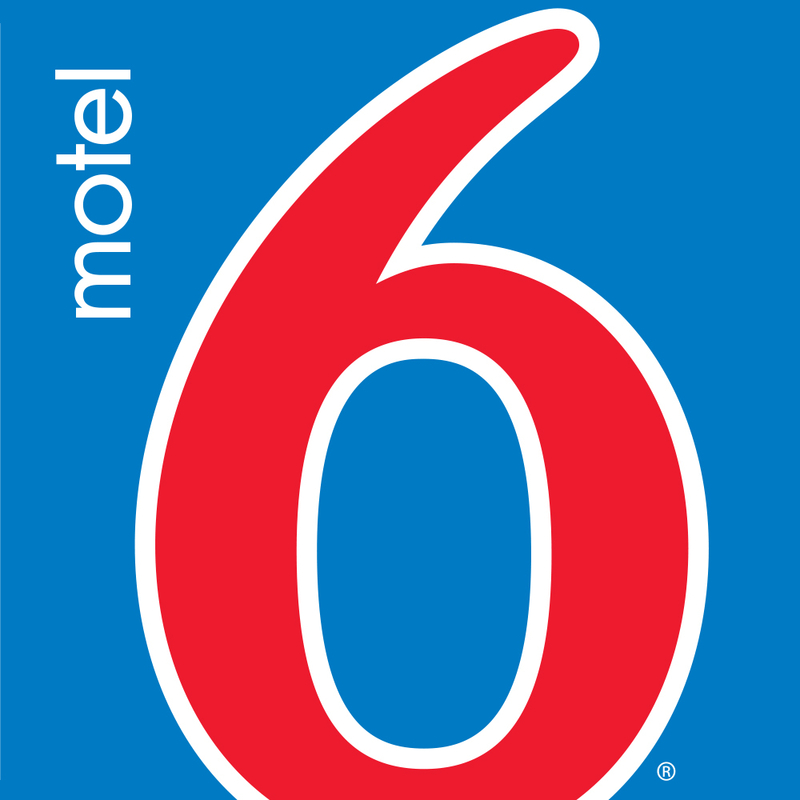 Motel 6 Windsor Ontario Is Conveniently Located Off Of Highway 3 Within 2 Miles Of Downtown Windsor And 4 Miles Of Detroit Mi. Shops And Restaurants Are Nearby. All Rooms Include Micro-Fridge Units And Free Wi-Fi.